In a small seaside town in the South of England, visitors now flock to enjoy the famous local oysters. 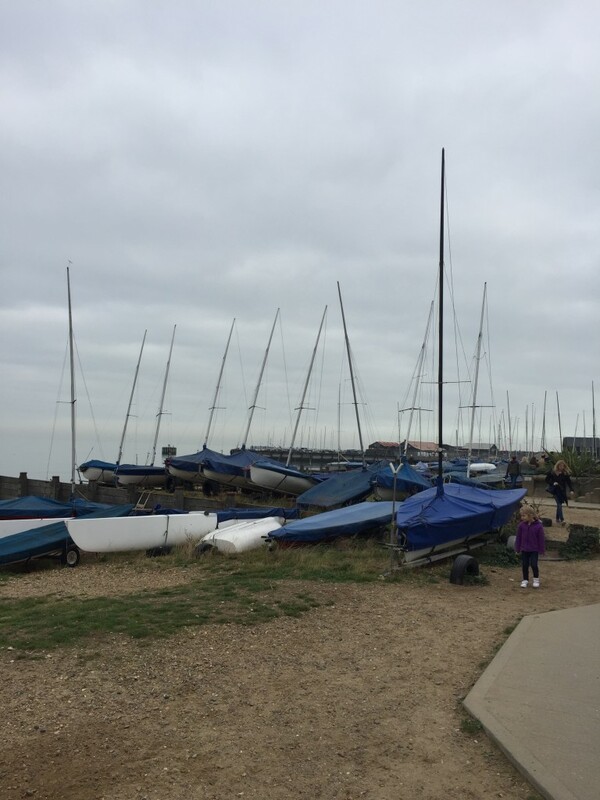 Whitstable has become a thriving town thanks to its local mollusks. 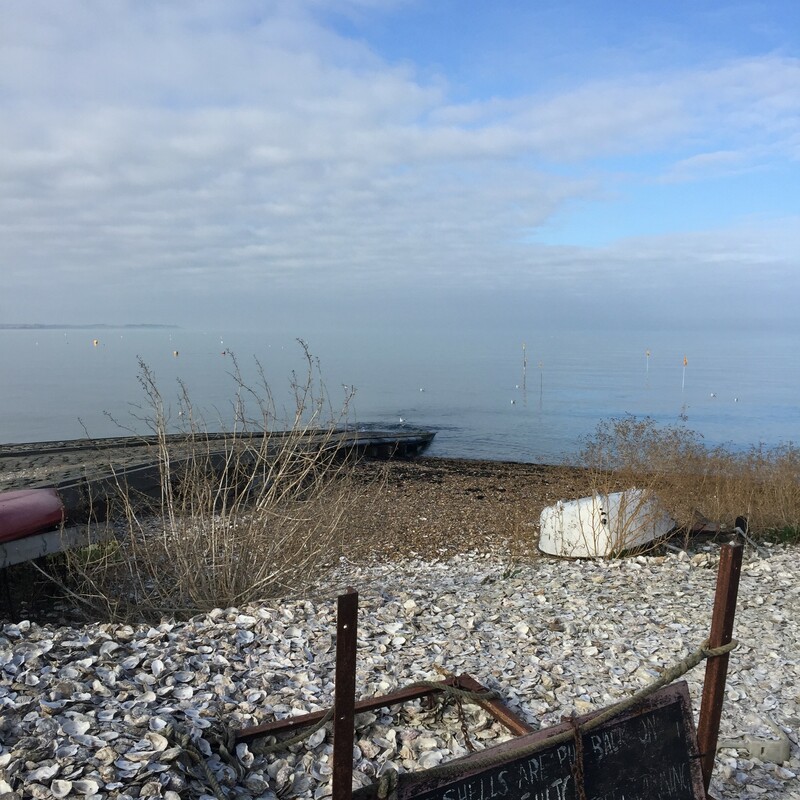 The Whitstable oysters can be traced back almost two thousand years, to when the Romans discovered them and, regarded them as a delicacy, shipping them back live to Rome. More recently, in the 1850’s, the Whitstable Oyster Company was shipping as many as 80 million oysters a year to the Billingsgate fish market in London. By then the plentiful oyster had become the food of the poor. 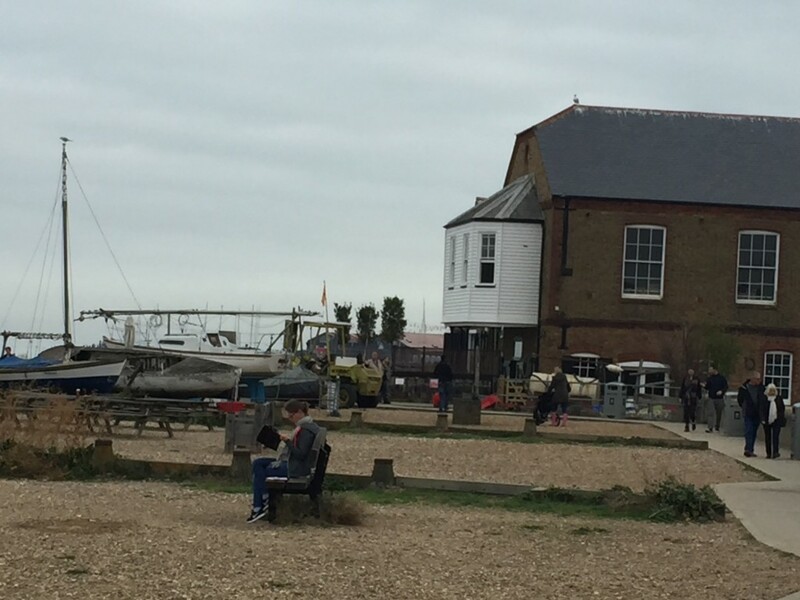 The native or flat oyster (Ostrea edulis) is the oyster that made Whitstable famous. When the Romans arrived, the shores off Whitstable were abundant in these bivalves due to Whitstable’s favoured position on the Thames Estuary. Here, the nutrient-rich waters that flow down the river when mixed with the saltwater of the North Sea in the shallow warm water off Whitstable provide the perfect growing environment for the microscopic algae which form the oysters’ diet.